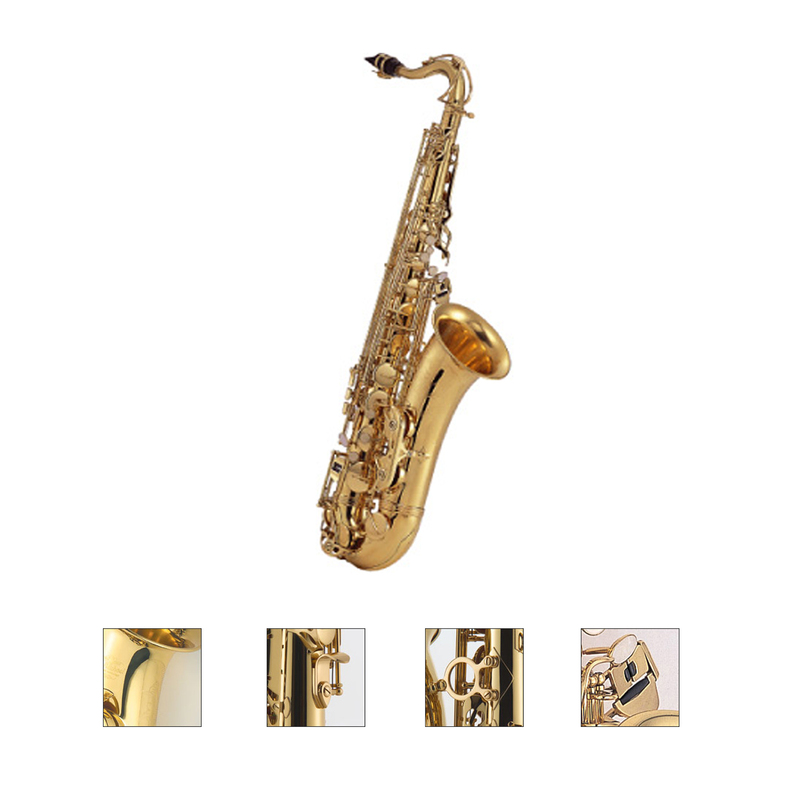 J Michaels Tenor Sax with Mouthpiece & Accessories - Tuning Bb, Sculptured Bell, Clear Lacquer Finish, in carry case, High F# key & front F key. All J Michaels instruments are supervised by our Japanese engineers and are carefully inspected individually before shipping out from factories. J Michaels makes instruments of all levels from student to professional.